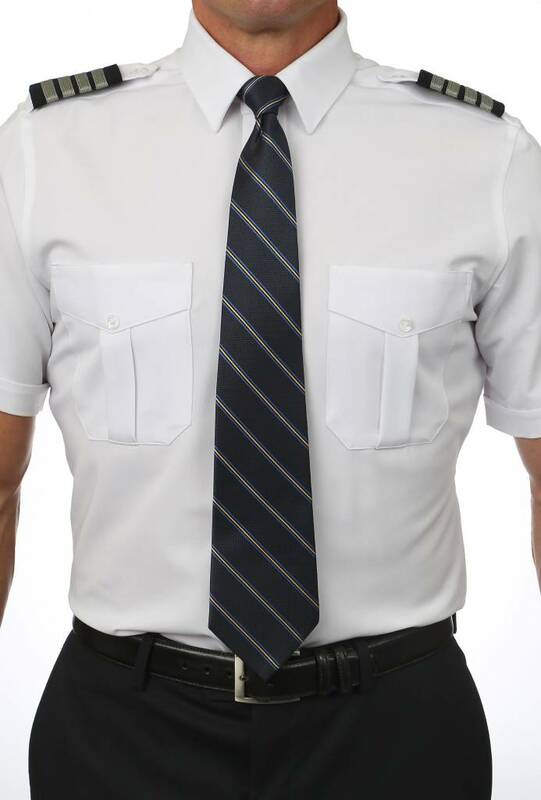 Similar to the Cirrus, the Stratus is a traditional lightweight poplin or plain weave, making it an excellent choice for those who prefer to wear a cotton undershirt. This easy to maintain material makes for an excellent warm-weather addition to your wardrobe. The Tapered style is the most popular for a reason. It offers a little extra fabric in the right places for ease of movement but not so much as to look sloppy or cause uncomfortable bunching. A proper fit, quality fabrics and The Cool and Dry Collar will make your A Cut Above shirts the most comfortable you have ever owned. 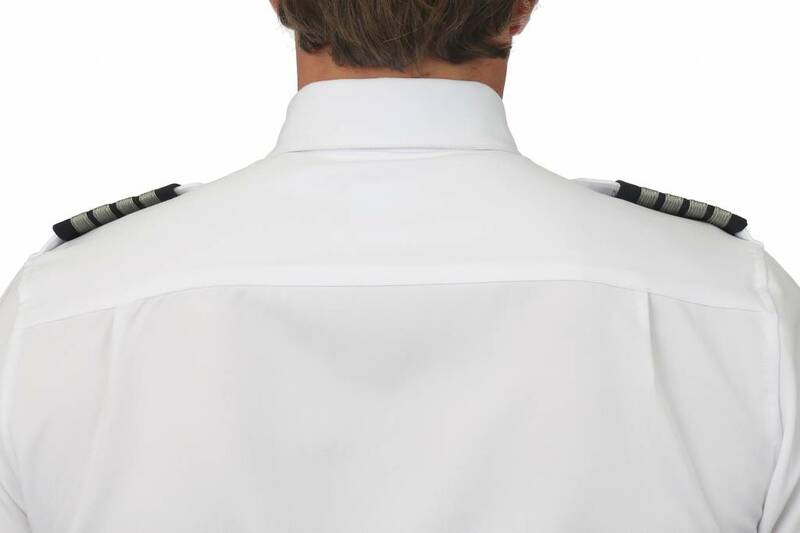 Rounding out our dedication to making something better are all the design details from epaulet lengths and pocket design to collar gaps and shape. 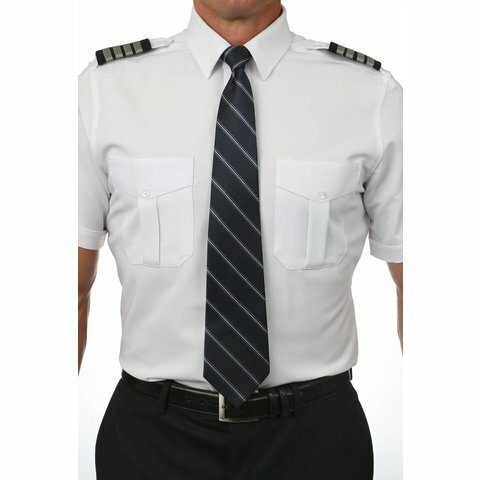 Refined through the years by customer feedback, our pilot shirts are truly designed in collaboration with our customers. Collar: Cool & Dry moisture wicking collar adds enhances comfort while reducing collar yellowing.